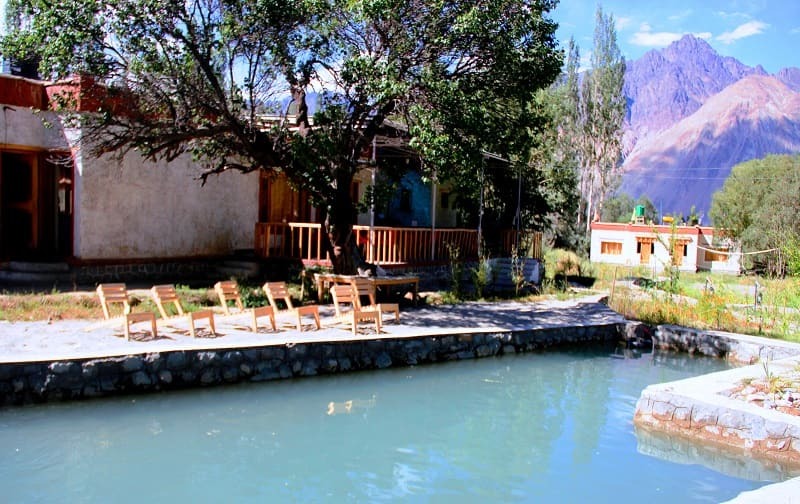 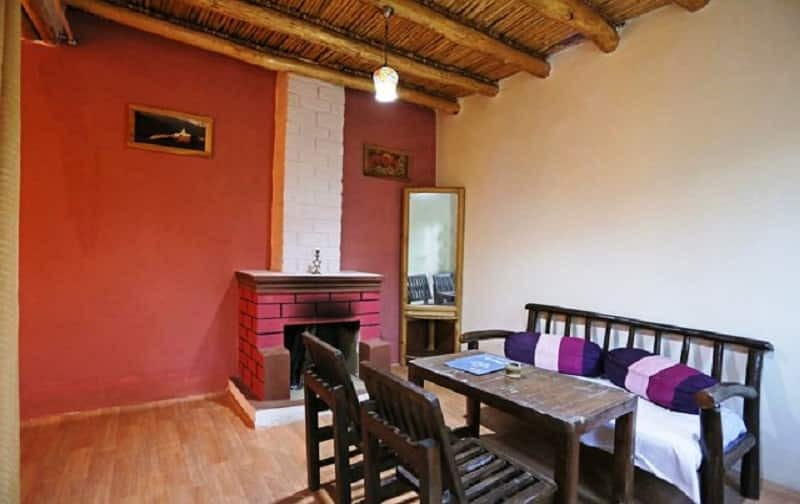 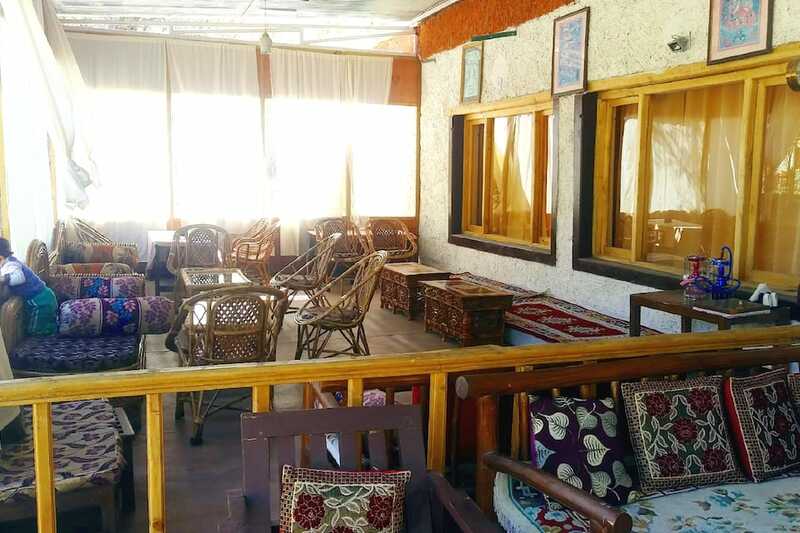 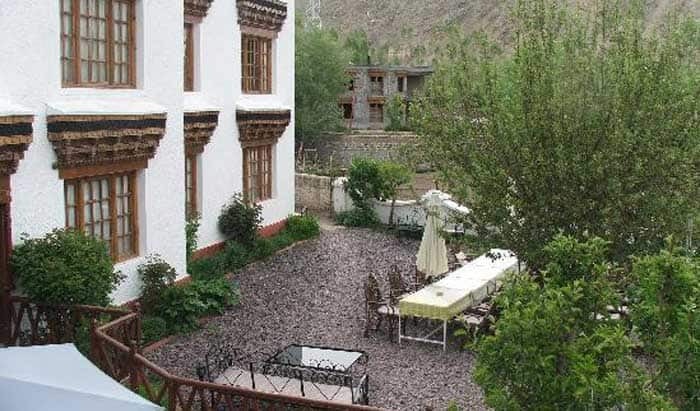 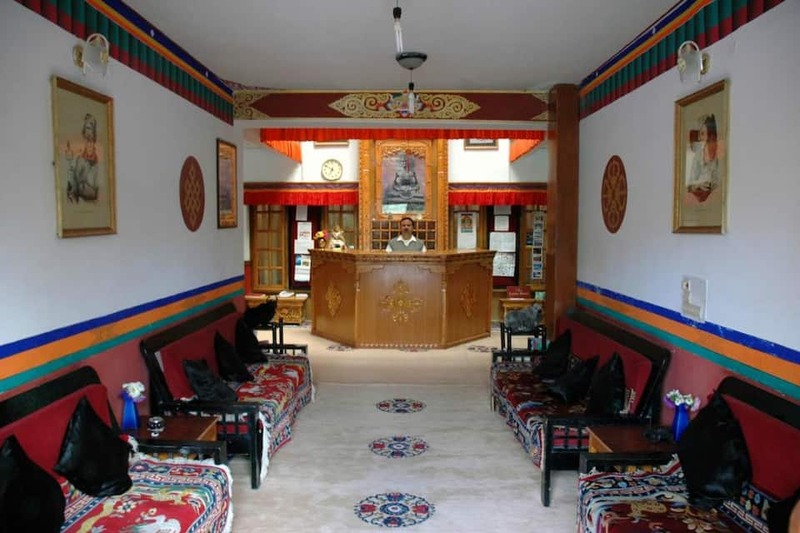 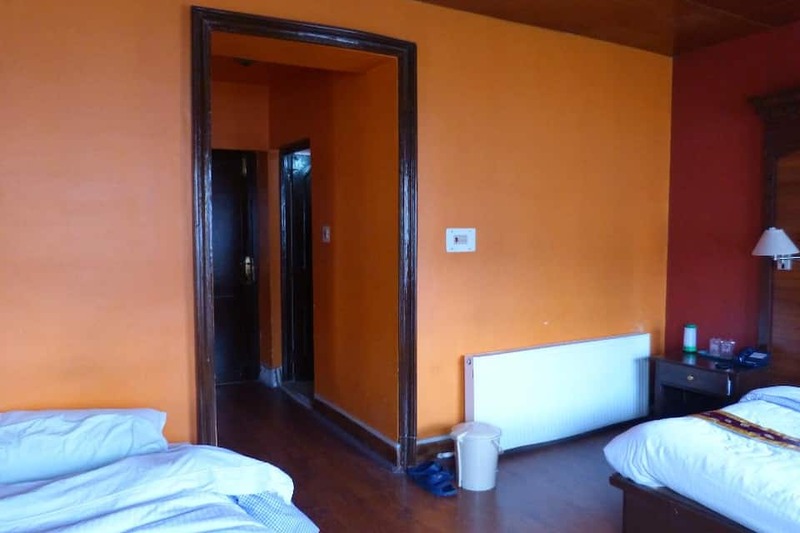 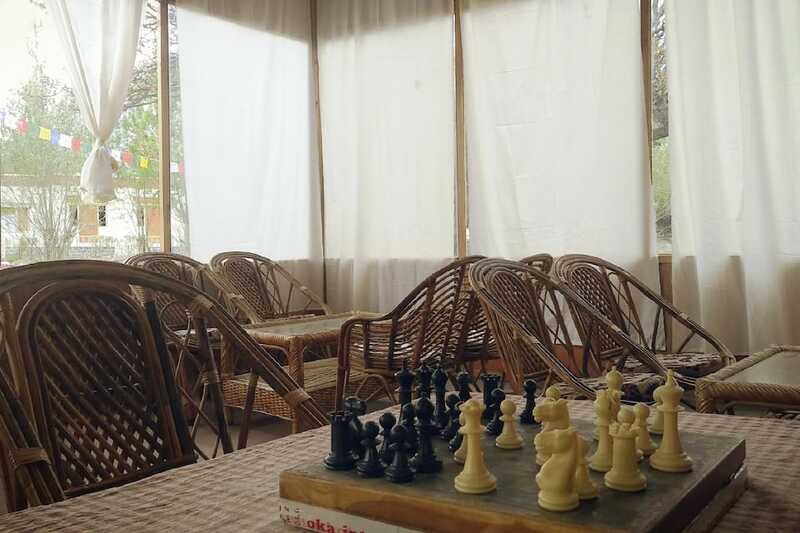 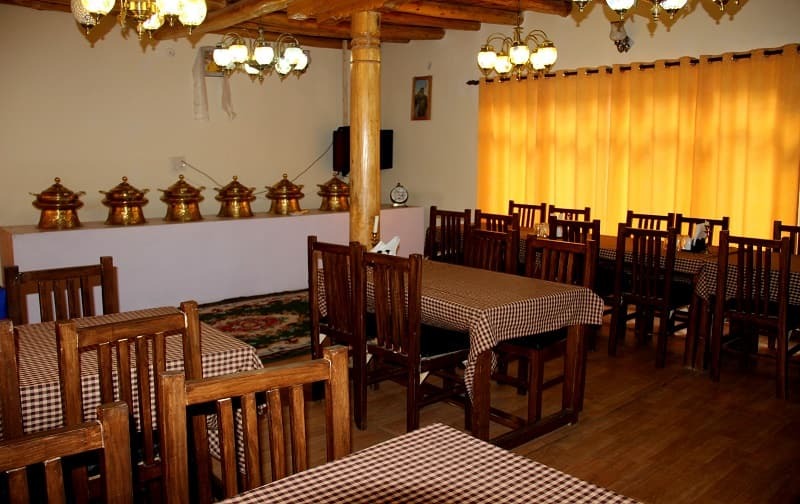 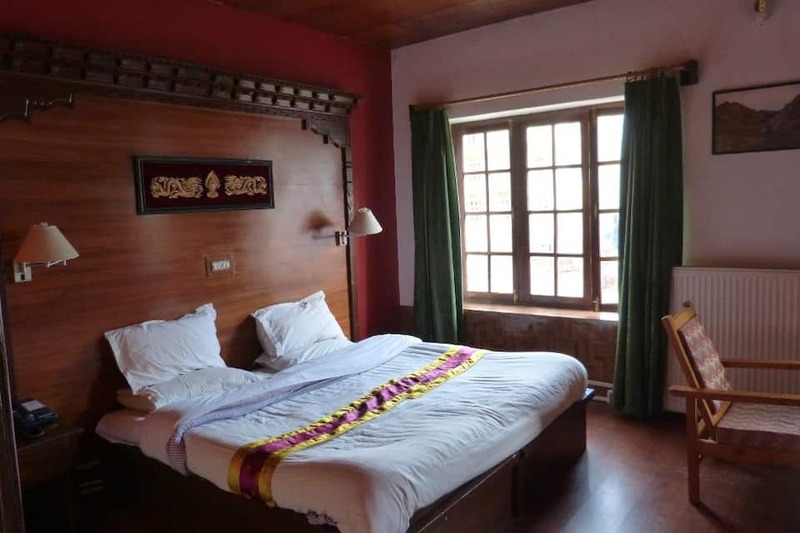 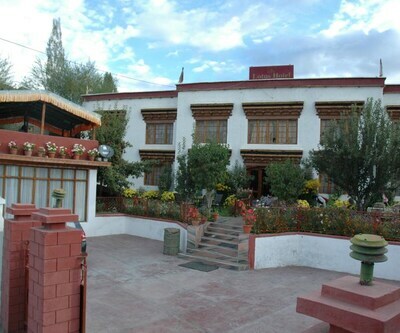 Hotel Lotus is a 4-star hotel that is centrally located in Leh. 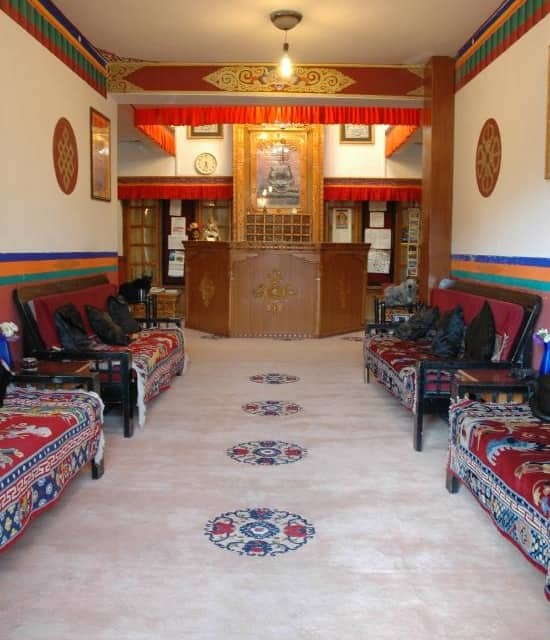 Also, the hotel is just 500 metres from Leh Main Bazaar and 1 km from Leh Palace. 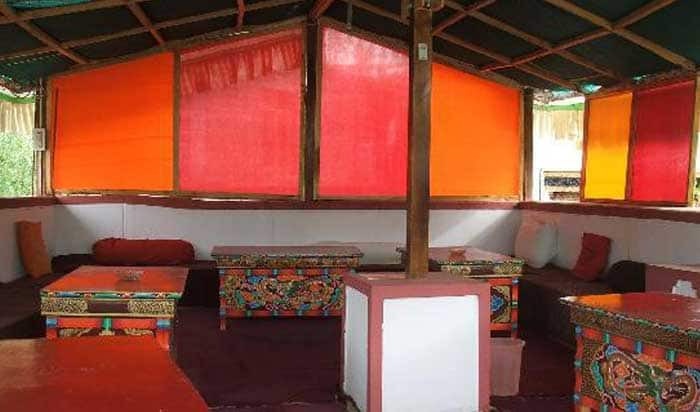 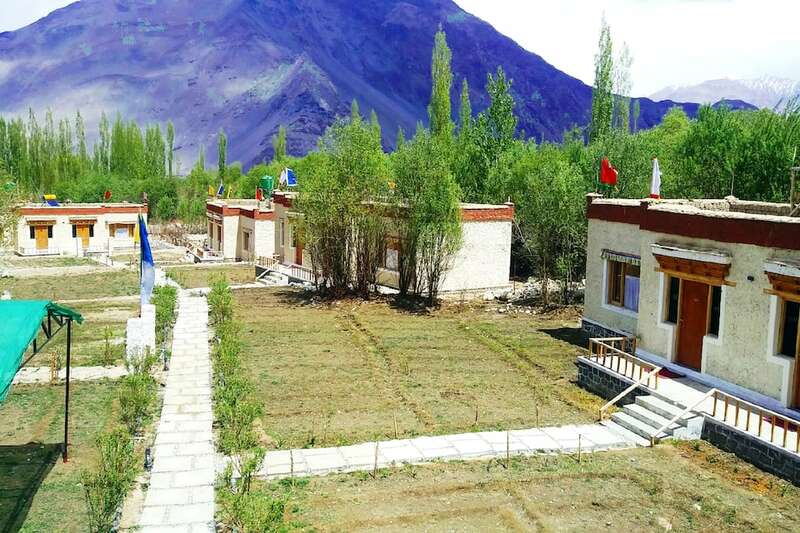 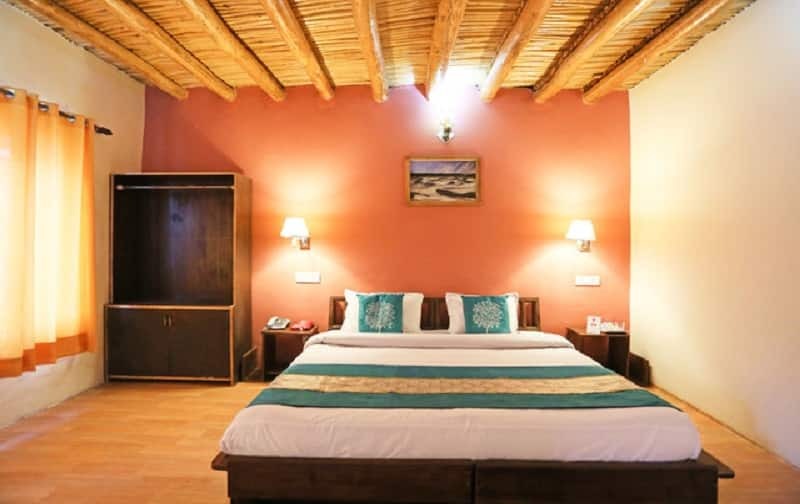 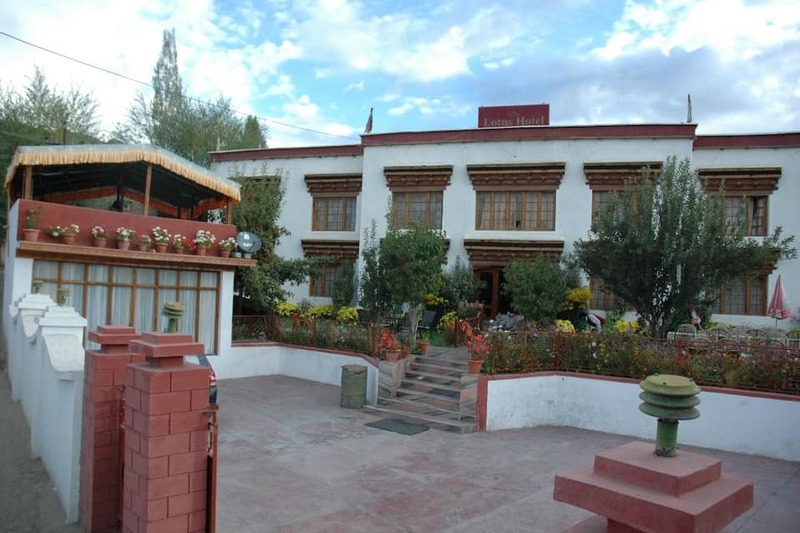 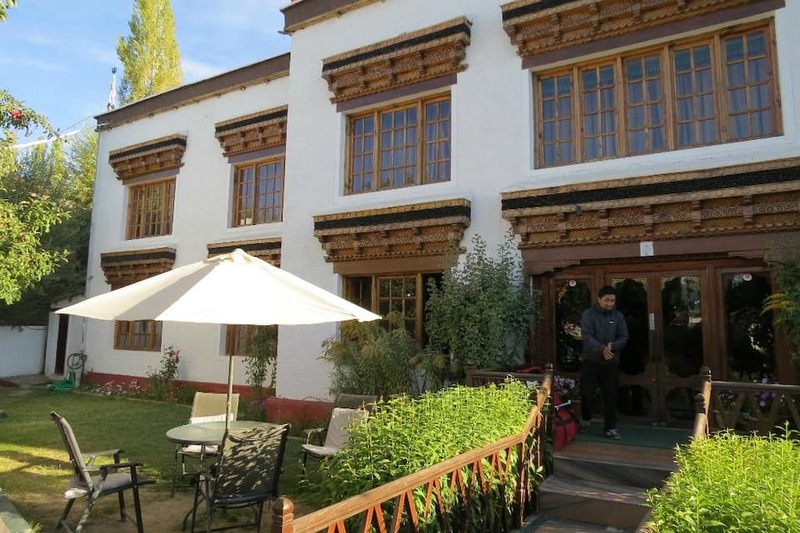 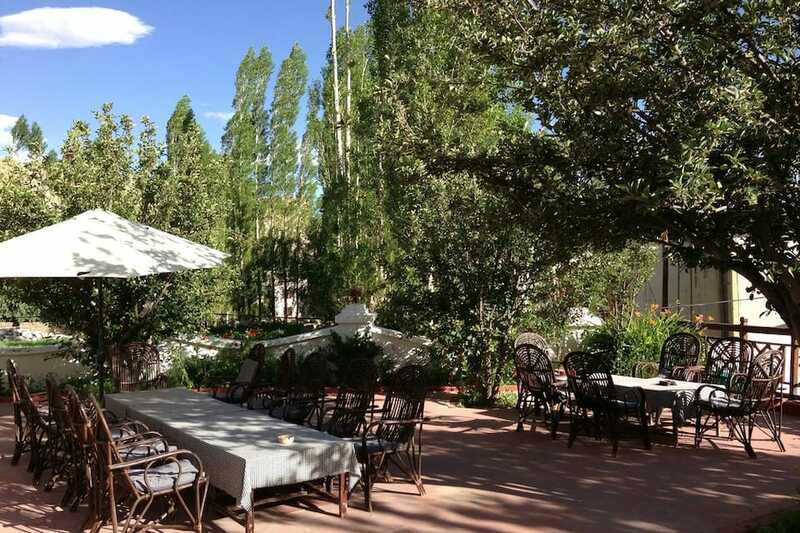 The luxury hotel features traditional Ladakhi architecture blended with modern amenities. 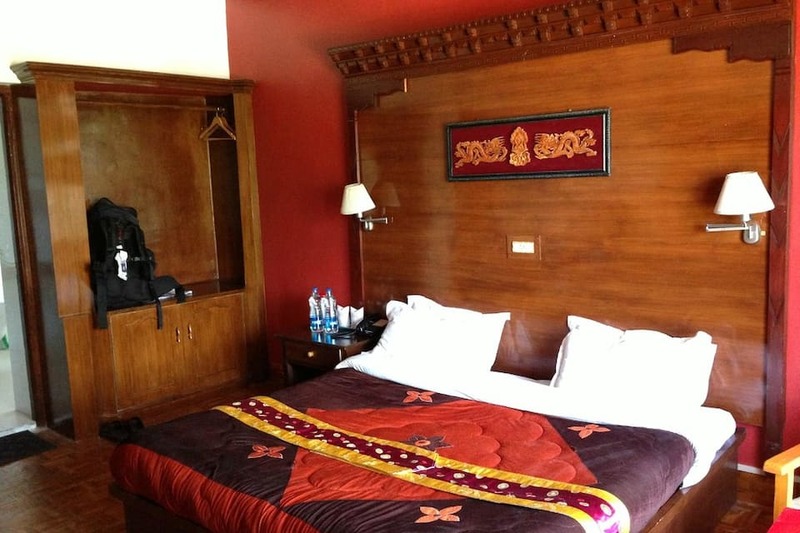 Hotel Lotus maintains a lounge, as well as a 24-hour front desk and travel counter. 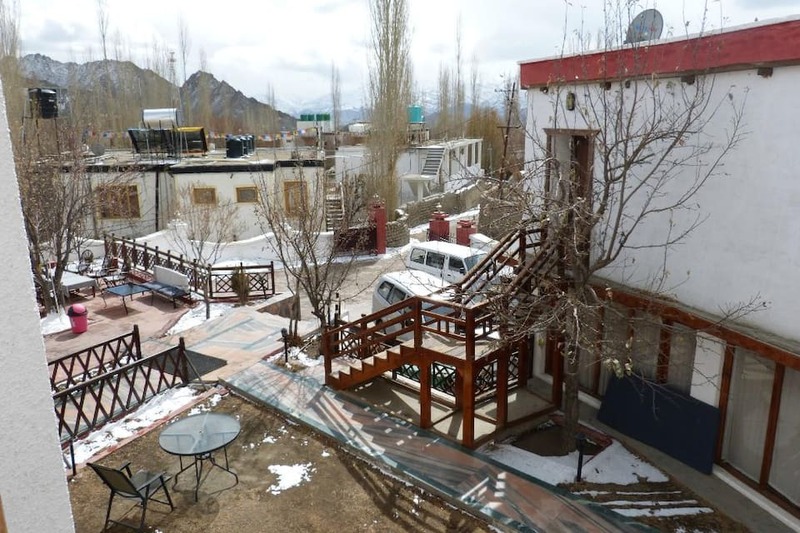 With amazing views of the Himalayas, the hotel offers parking services. 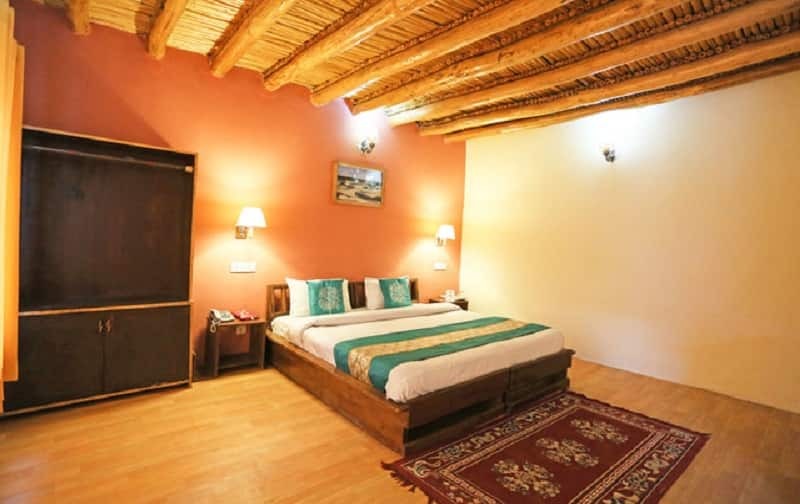 Further, the boutique property provides doctor-on-call service in case of emergency. 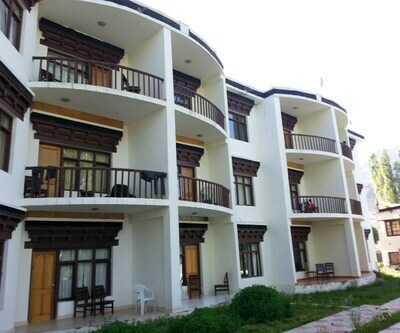 Hotel Lotus features 18 different accommodation units, including 17 standard rooms and 1 luxury suite. 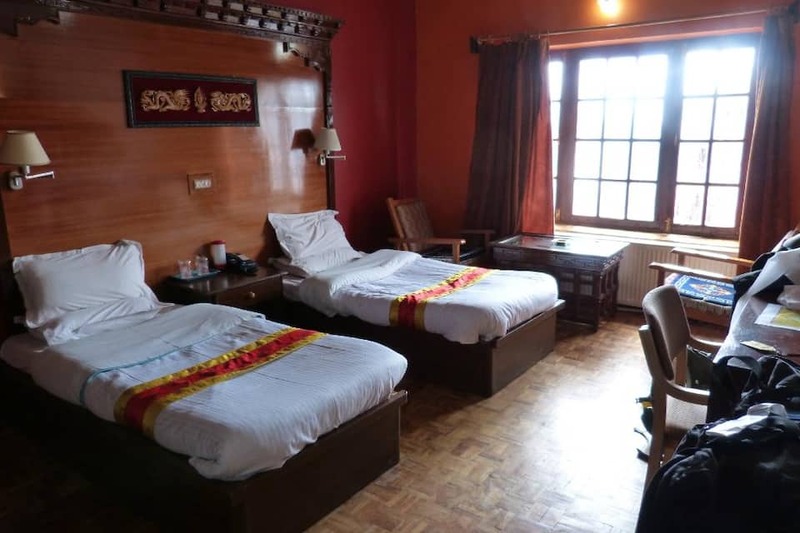 All the centrally-heated rooms are equipped with modern amenities such as satellite TVs, telephones, wardrobes and tea/coffee makers. 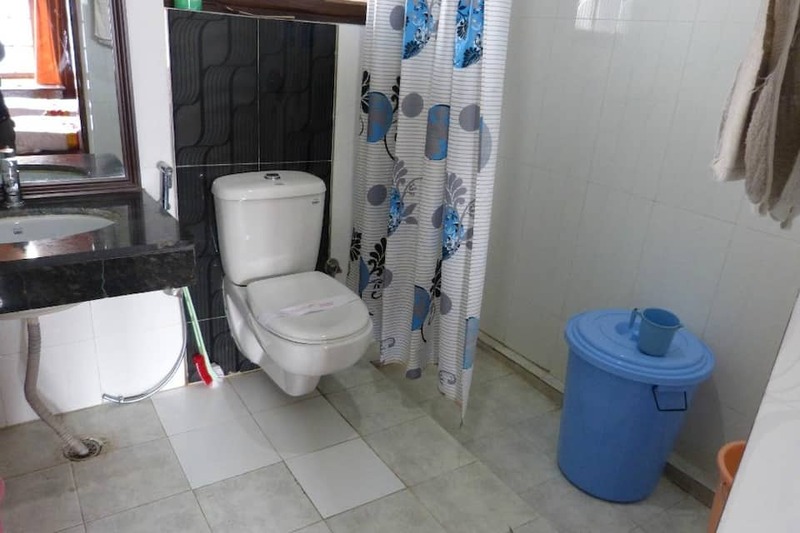 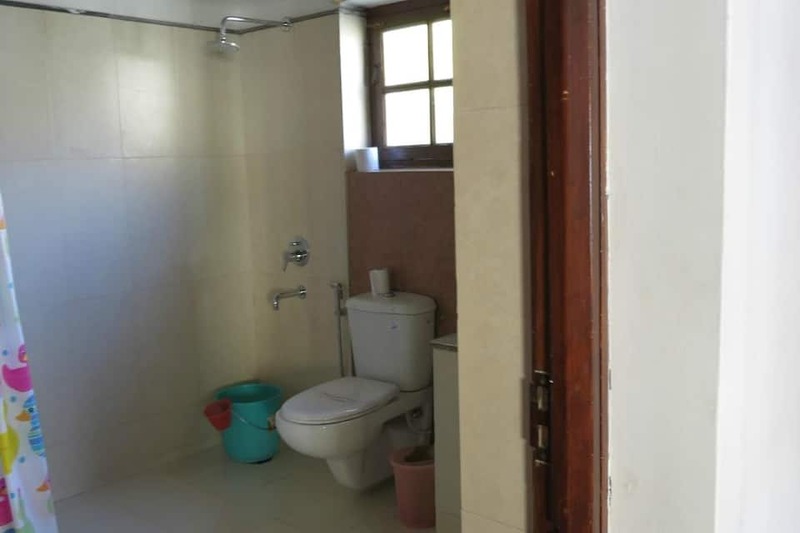 Further, hot and cold water supply is available in the attached bathrooms. 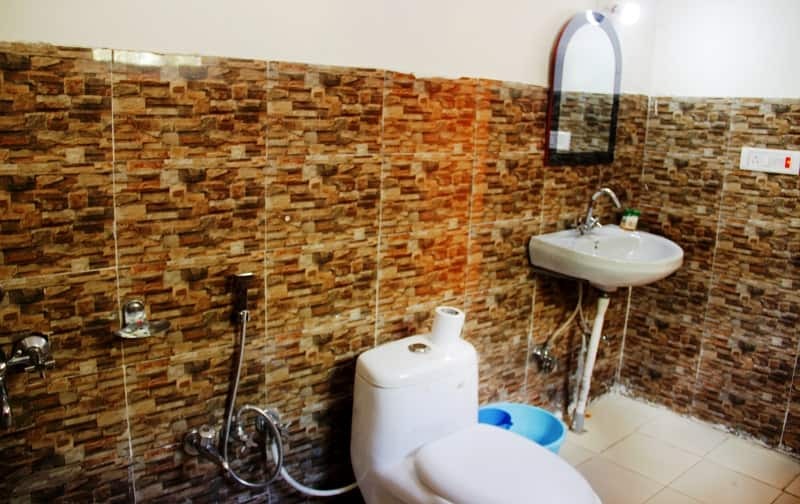 Laundry services are also available for the guests. 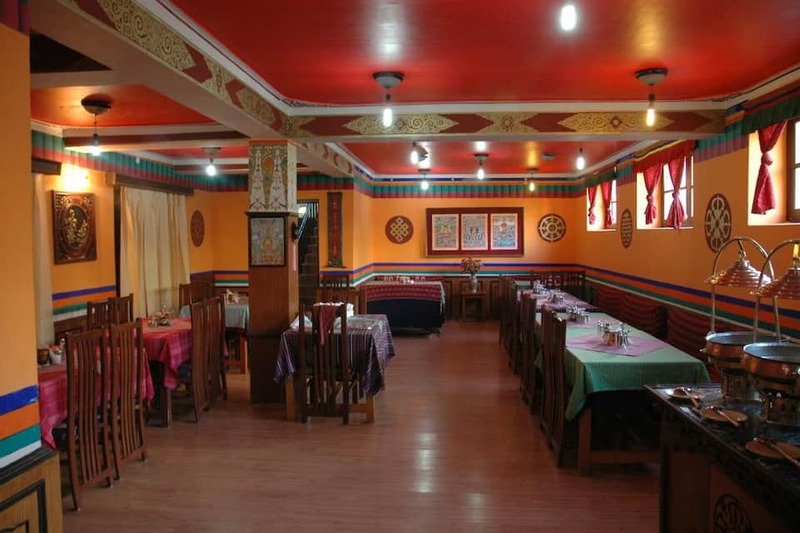 The hotel houses a multi-cuisine restaurant that serves a wide variety of delectable Indian, Chinese, continental and Ladakhi dishes. 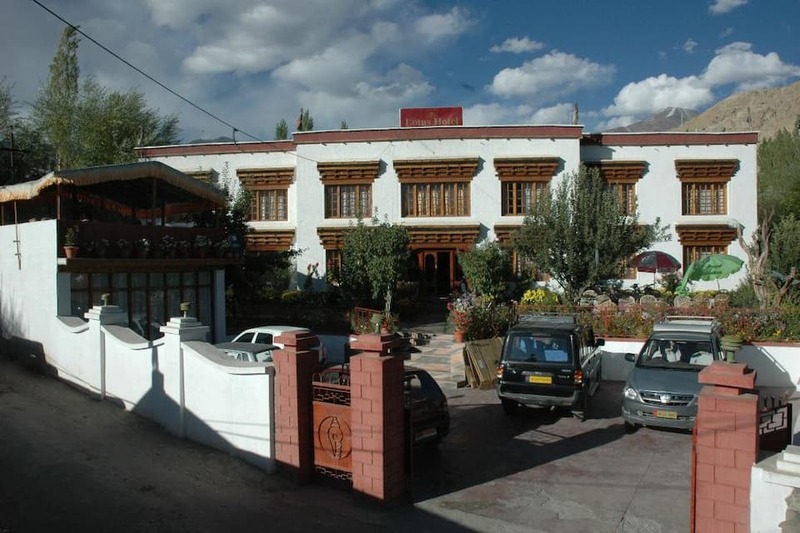 The hotel is just 2 km away from the JKSRTC bus stand and 5 km from Leh Kushok Bakula Rimpochee Airport. 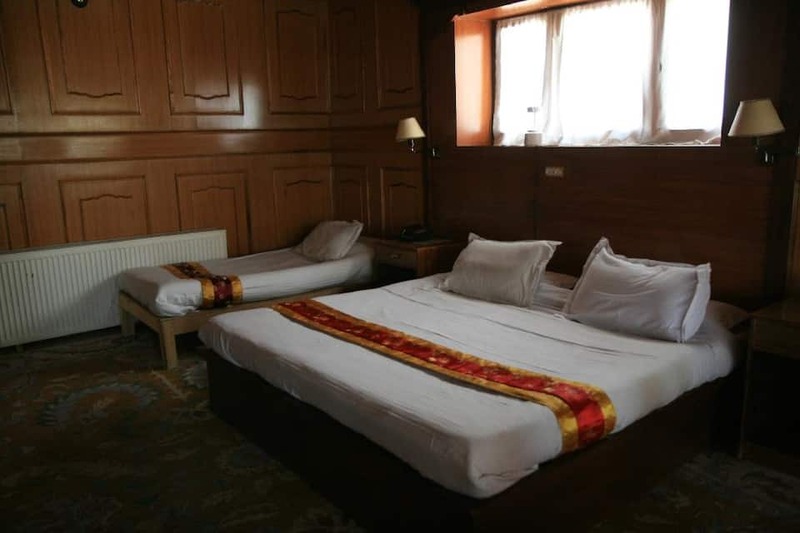 Katra railway station is at a distance of 675 km.Major landmarks near Hotel Lotus include Leh Palace (1 km), Soma Gompa (1.5 km), Tsemo Gompa (4 km), Stok Monastery (17 km) and Magnetic Hill (28 km).Leh Main Bazaar, one of the popular shopping destinations in Leh, is just 500 metres from the property. 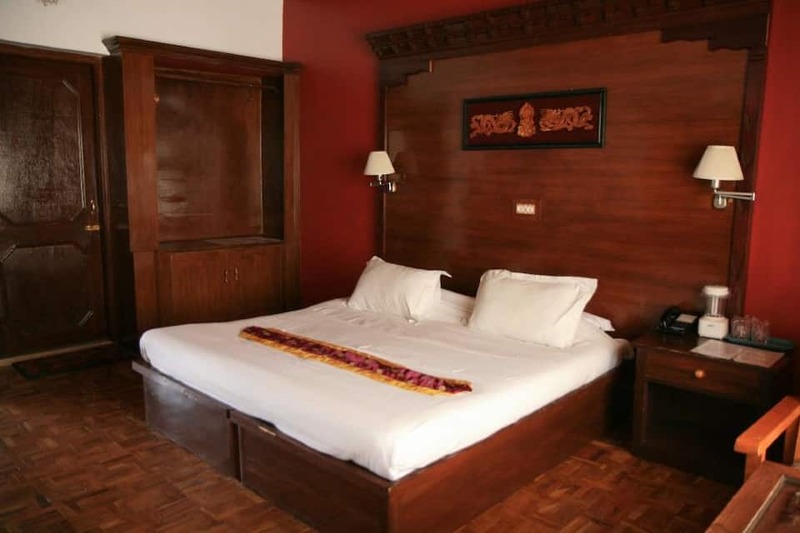 Book now and enjoy the luxury of being at Hotel Lotus.